Look No Further! Sail Lofts, Dillonâs newest development project is walking distance to the lake, amphitheater, shopping, restaurants and more. 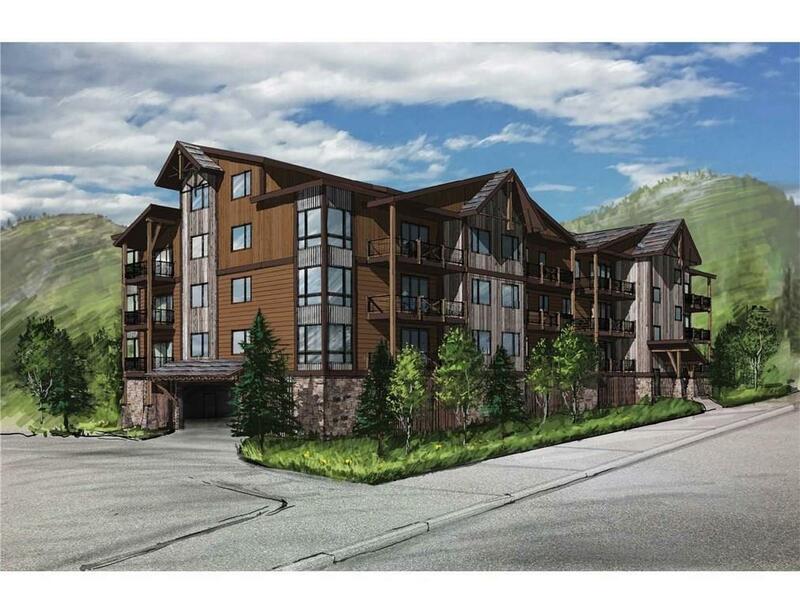 This Semi-customizable condo unit features quality construction with mtn contemporary finishes. Open kitchen and great room floorplan and attached private deck are perfect for entertaining and soaking up the sun and views. This is the last three bedroom penthouse unit remaining! Elevator and underground parking. Short term and long term rentals okay.